Write Biml with code completion, create and import packages, and auto-generate documentation without installing any software. Write Biml with syntax highlighting and create SSIS packages using this free Visual Studio add-in. Edit entire business intelligence models using advanced visual design capabilities and modern IDE features. 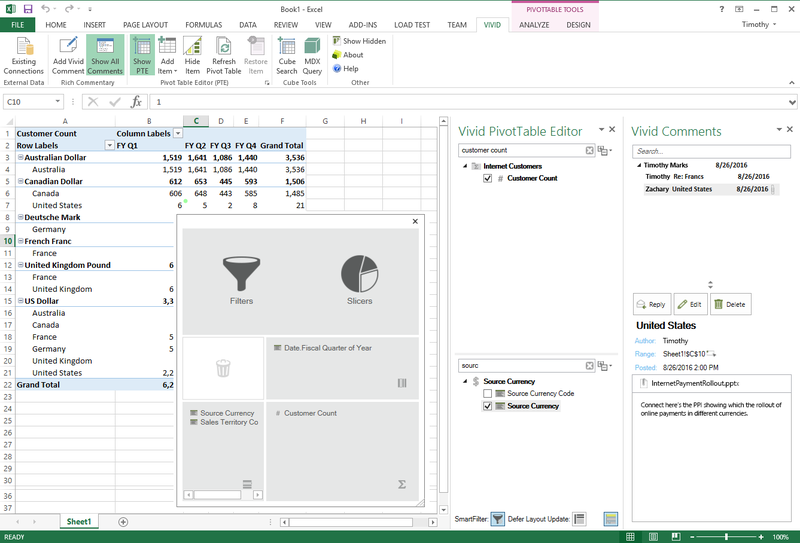 Enhance pivot tables and rapid data analysis without leaving Excel. Varigence products fulfill any size, scope, or depth of project. See how our products can boost your productivity. Want to know how we fit into your business plan? Find out more information based on your classification. Accelerate the pace of BI development by automating core BI patterns. 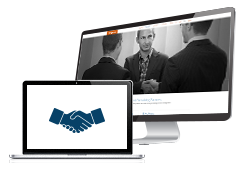 With our tools you can quickly react to changes in your organization’s environment lowering the cost of change. Reducing risk often is the difference between success and failure. Front-end BI tools sit at the end of a long and complex information trail. 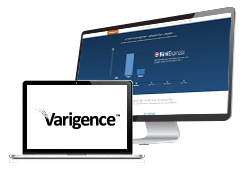 Varigence tools give you access to your entire BI solution and give you critical insights into your project. Use BimlStudio’s rich data analysis features for your risk management framework. Harnessing those data sources gives you the competitive advantage. Simplify your archtecture by expressing common design patterns as reusable scripts, mix Biml markup with VB.NET or C# code inline, and automate package generation. Manage large team projects with source control, continuous integration, unit testing, and more because BimlStudio allows your to enforce frameworks and patterns in the compiler. You can also target any part of your data solution across all versions of Microsoft SQL Server; even multiple targets in the same solution. 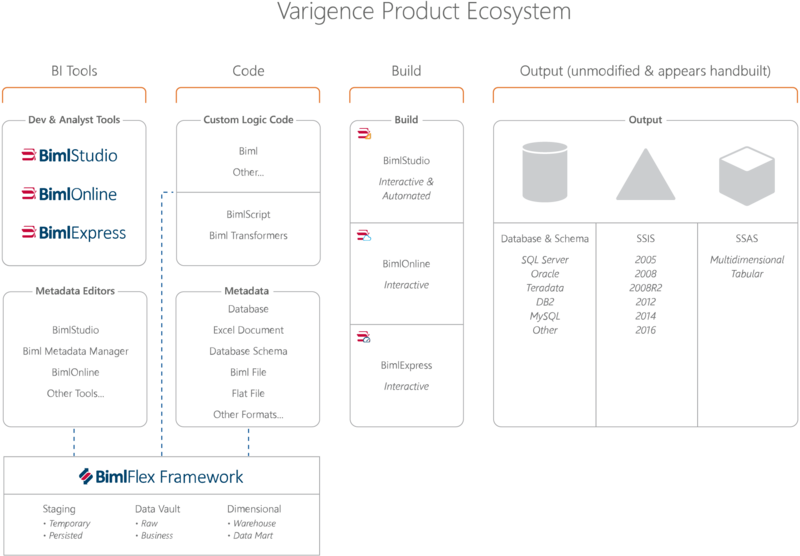 With advanced design patterns, abstractions, powerful scripting, and reuse capabilities, Varigence tools deliver data solutions that are on-time and on-budget. Wouldn’t it be nice to have just one tool for you data development? 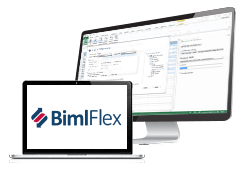 BimlStudio handles the entire end-to-end process of BI, including source database importing, modeling, scripting, ETL, and cube development. With features like advanced code editors, visual designers, project management, live error reporting it’s everything you would expect from a first class development tool and can target any part of your data solution across all versions of Microsoft SQL Server; even multiple targets in the same solution. 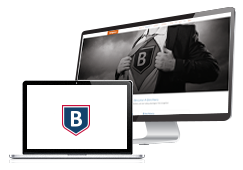 All this is made possible because of Business Intelligence Markup Language (Biml). The only language and compiler that translate metadata into data solutions for the Microsoft SQL Server Platform(?). Biml is extended by BimlScript – inline .NET code – that quickly expands basic directives into relational models, Integration Services packages, Analysis Services Cubes, and more. Every line of code you write is leveraged throughout your solution. When adding columns to a table Biml automatically rewrites your MERGE INTO statements. Change data types, and it rewrites your data flows saying goodbye to corrupted SSIS metadata! With Biml, Senior leadership can direct large teams of junior consultants and achieve high-quality solutions by specifying frameworks one time and automatically apply them to others’ business logic. You can also reduce time spent reviewing changes by others, specifying modifications, and tracking projects; increasing productivity and the ability to close more deals. 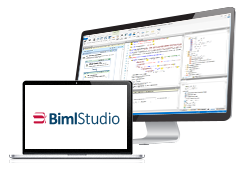 BimlStudio accelerates development time, without requiring any runtime. The output is a polished Microsoft SQL Server Business Intelligence solution that runs on a standard SQL Server license. Quickly deliver the solution with a cutting edge toolset while your customers can be confident in a platform built and supported by one of the largest software companies.